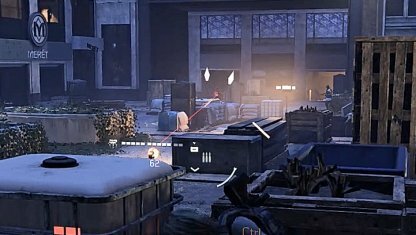 Check out this Tom Clancy's The Division 2 side mission walkthrough and guide for Rooftop Gardens. This includes gameplay & battle tips, mission tricks & techniques, and more. Assault Turrets and Striker Drones can help you pinpoint the direction the enemy is coming from. Plus, these Skills can help engage and down enemies with their shots. 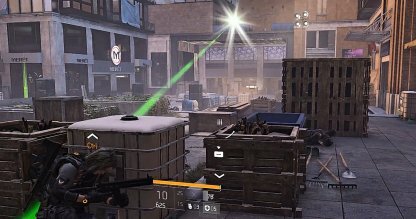 Sniper sights can temporarily confuse & blind you when they hit you in the field. 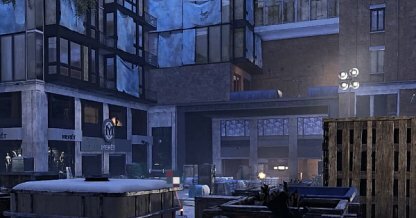 When you see the sight scouting around your location, keep in cover to avoid getting spotted.